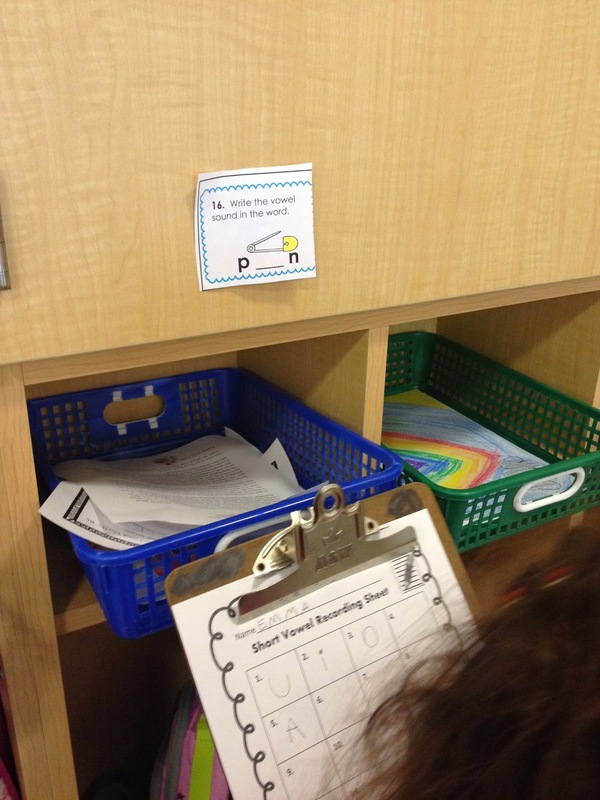 We have launched writer's workshop and I love it! We use the 6 Traits of Writing model in my district. 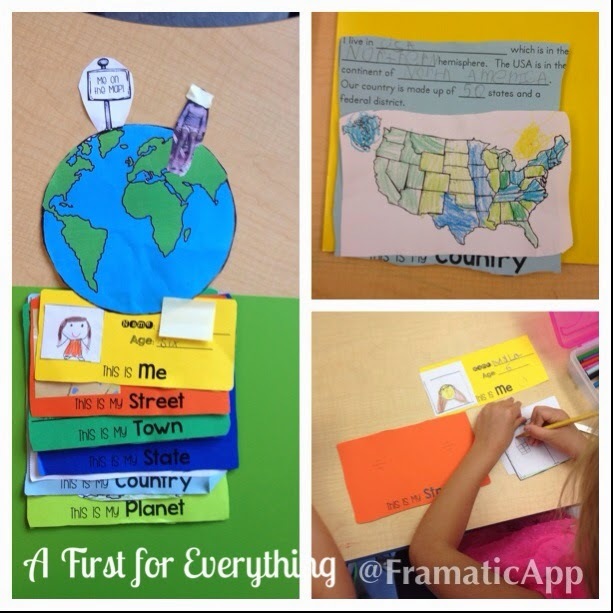 We are beginning with the idea trait. We brainstormed some writing topics and posted our completed list in our writing center. We also wrote and drew pictures on a heart to show things we love and hence, topics to write about. This hearts have been added to our writing folders so we can refer back to them when we are in need of topics to write about. My students love using a private "writing office" when they write. This one is from Amy Labrasciano. My students love it! 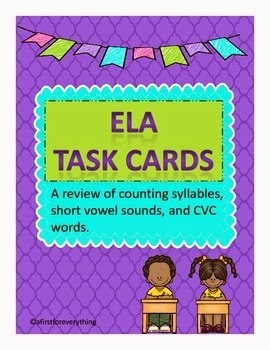 I love how it incorporates some important skills such as vowel teams, high frequency words, contractions, and more! 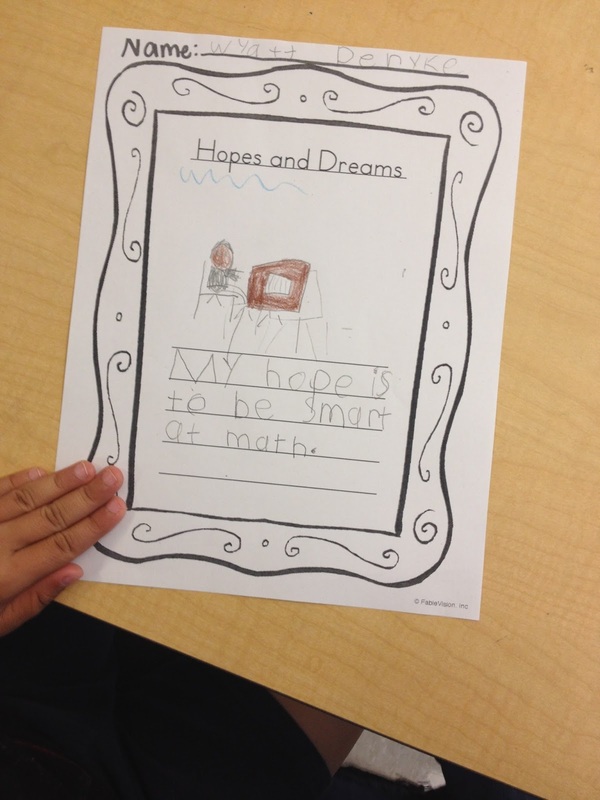 We also set goals for ourselves this week by talking about what our hopes and dreams are for first grade. 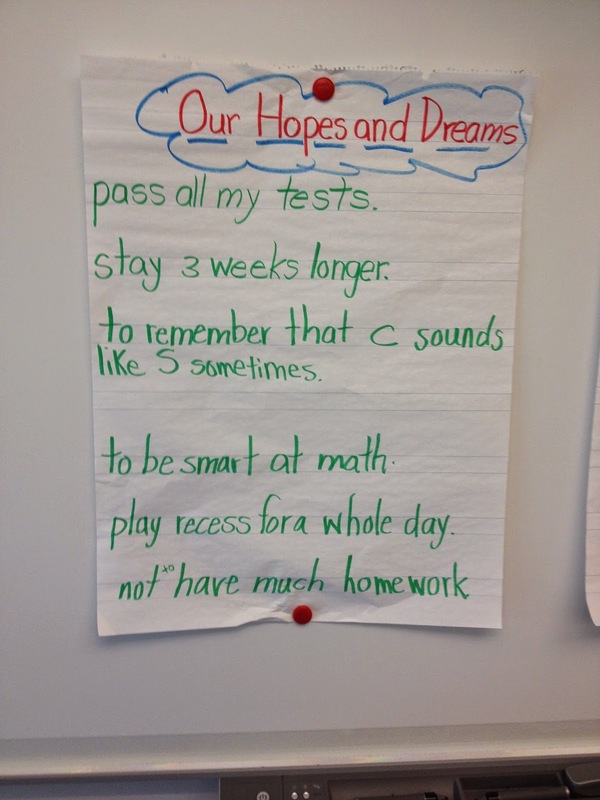 We brainstormed a list and then we wrote about our goals. I will share these with parents during parent/teacher conferences as our first conference of the school year is always a goal setting conference. and we took our learning to the playground too! 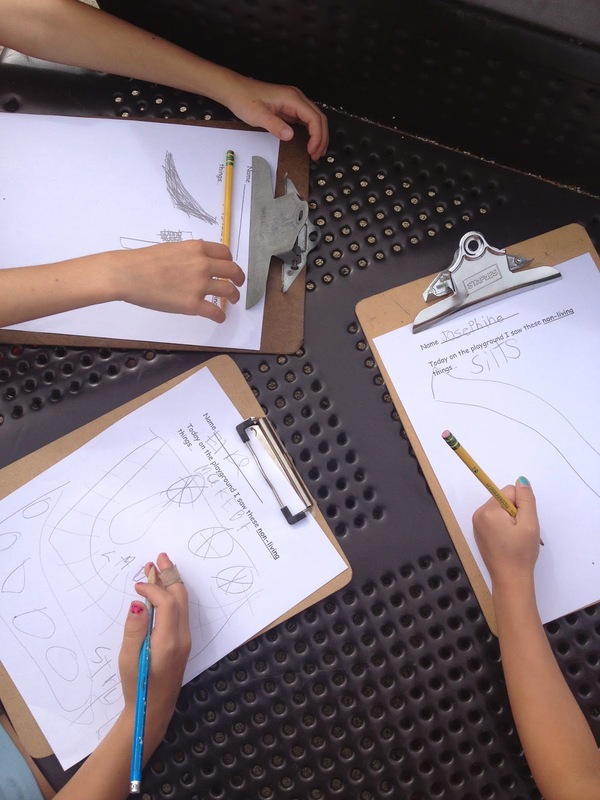 We brought the clipboards with us to identify, illustrate, and label living and nonliving things we found. 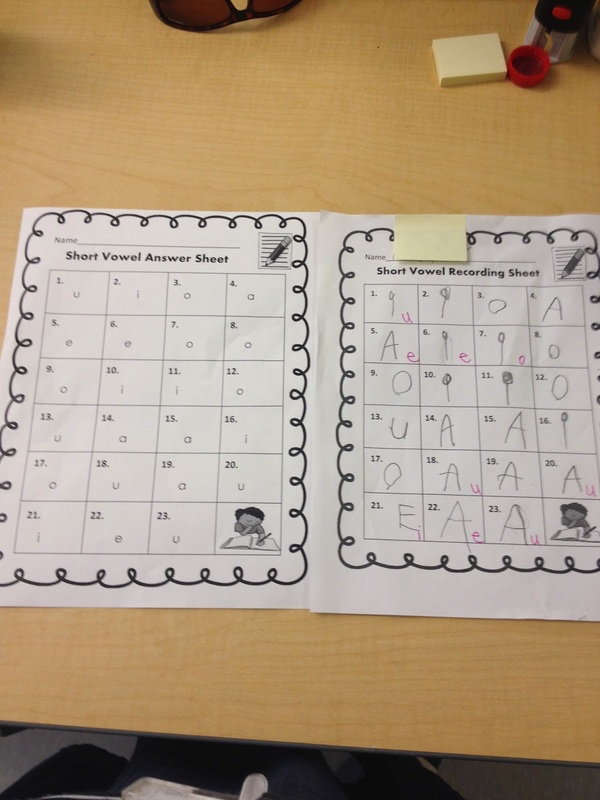 We are also reviewing short vowels. 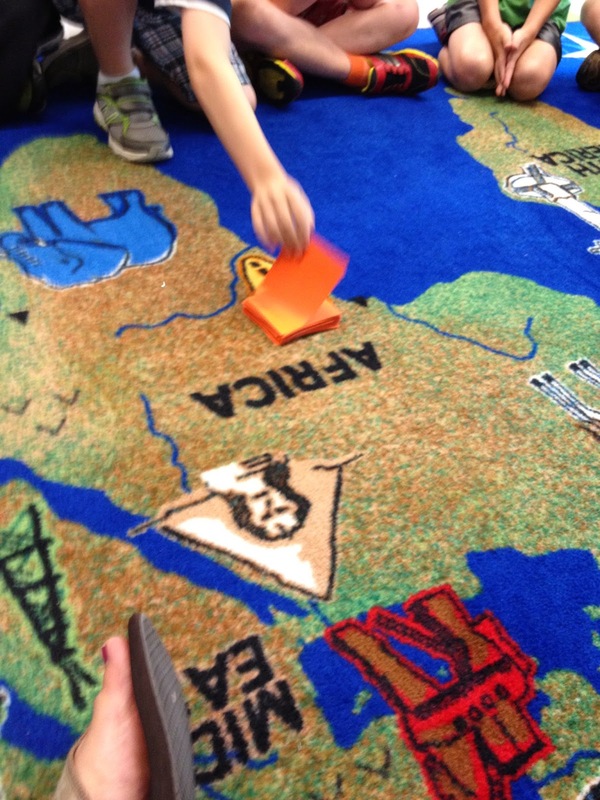 We played a fun game of "Scoot" with my ELA task cards. 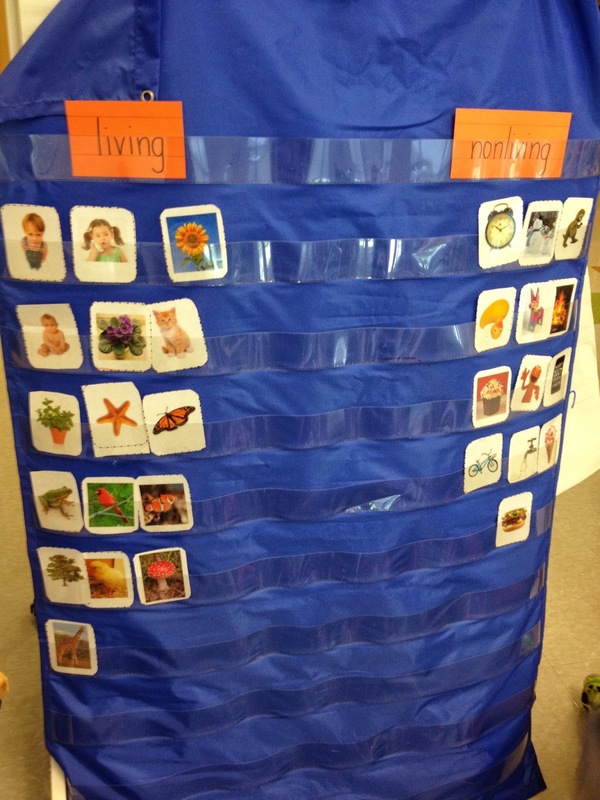 I love how this fun activity gets them up and moving (because let's face it folks-first graders are still very much like kindergarteners still at the beginning of the year. They have a very limited attention span.). I also like how this gives me an informal assessment of where each kiddo is at with their knowledge of letters and letter sounds. The answer sheet came in really handy! 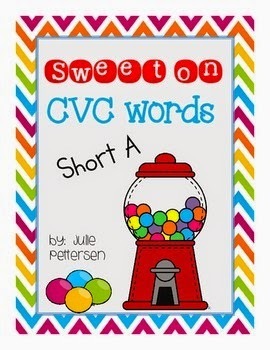 We also played "Candy Chaos" from my Sweet on CVC Words-Short A product to review short a words. The game is played similar to "Bang." 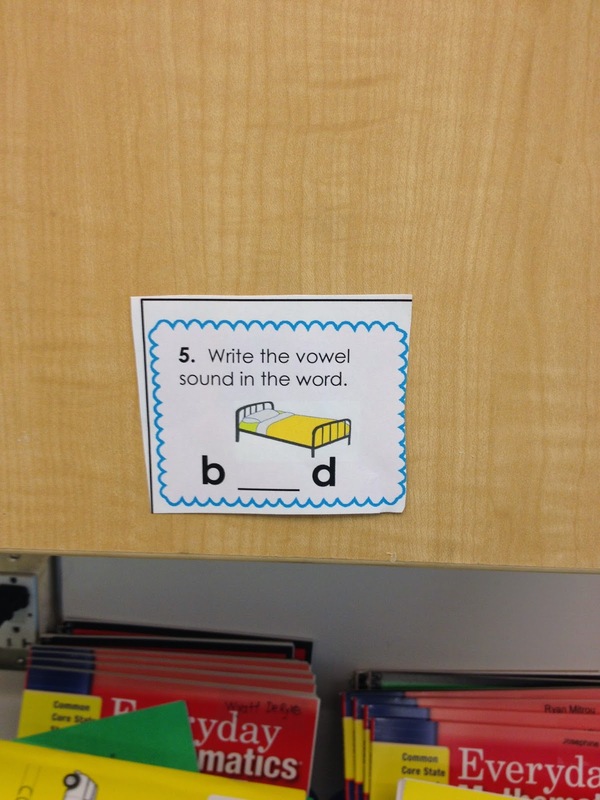 Students turn over a card and if they can read the word, they keep the card. If not, it is returned to the pile. When they turn over a card with a tooth that has a cavity, they must return all their cards to the pile. 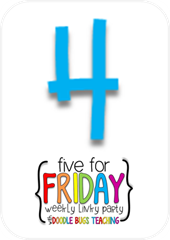 They loved this game and begged me to play it for the remainder of the week! 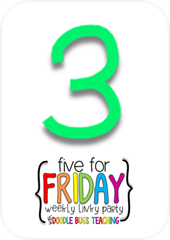 I used it as bribery to continue our review of short vowels. 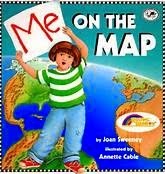 we worked really heard throughout the week to create these fabulous "Me on the Map" projects by Erin Palleschi! They are going to look so good displayed during open house this upcoming week! It felt great to be back at work for a whole week though I'm dog tired. Like seriously.....teacher tired. Because we all know....there is no tired like teacher tired! I agree that there is no tired like teacher tired! The first full week is always rough on the body. I had a poor little one fall asleep in class today. 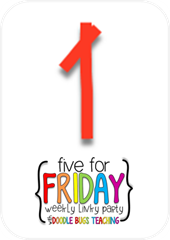 Enjoy the weekend and catch up on your sleep! Oh no! That is too cute, though-falling asleep in class. I hope you have a great weekend as well, Emily. Thanks for saying hello. You accomplished a lot in your first week! 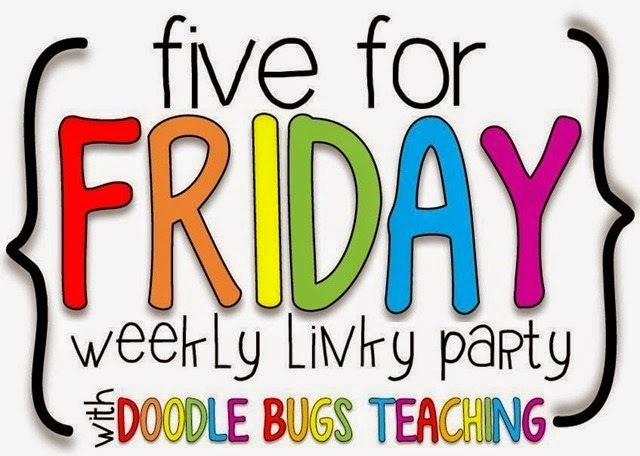 I teach 3rd grade, and I'm doing a lot of the same activities as you - hopes and dreams; six traits (although we just did a baseline assessment last week - no workshop yet); map skills...One thing for sure - we need to rest a lot this weekend! I hope you are enjoying a restful weekend, Susan! 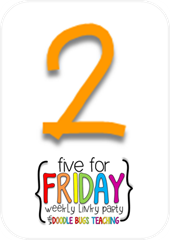 You had a very on-task and engaged week of school! Thanks! It's so much fun!